Crackdown Was Expected: The ban on the Muslim Brotherhood was neither surprising nor unprecedented, says Cook. "Everything that the Egyptian government has done since the July 3rd, 2013, coup has led to this moment." 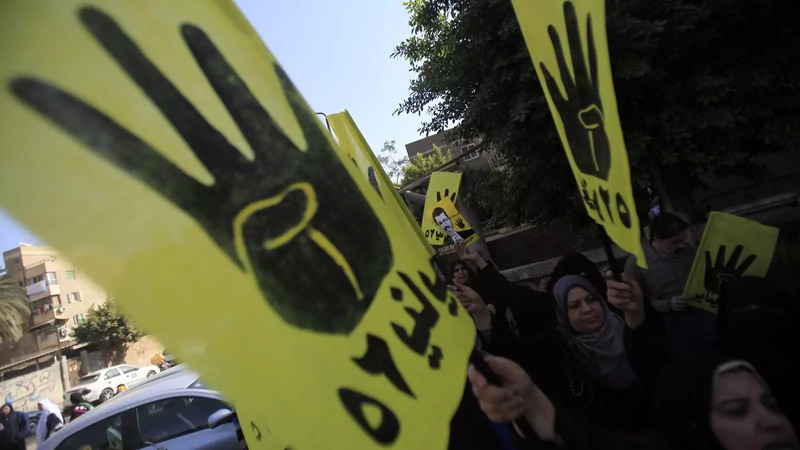 The organization came under a similar crackdown in the 1990s during the Mubarak regime. Limited Impact: The Muslim Brotherhood will not likely be uprooted or destroyed as a result of the ban, Cook predicts, as the organization has been around for more than eighty years and has deep roots in Egyptian society. "Despite the government’s crackdown, it continues to be a prestigious organization with a core constituency," he says. United States Cannot Do Much: While the Obama administration supports a democratic transition in Egypt, the United States is "unable to drive political events in Egypt," says Cook. "It’s clear from the available evidence of the course of the last three years that the Obama administration will accommodate itself to whoever rules Egypt going forward."